You are Soul on a journey home to God. 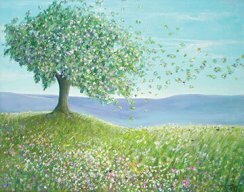 The teachings of Eckankar can awaken you to your true nature as Soul and enrich your life through personal spiritual experience. Explore simple techniques to meet each day fully—in a more relaxed and happy way. 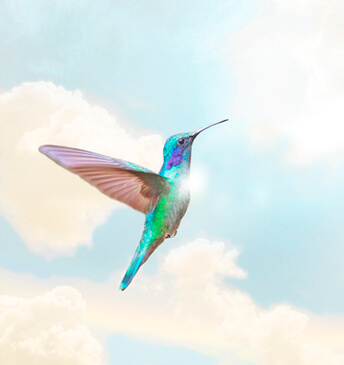 You may discover that Eckankar truly is the spiritual adventure of a lifetime. 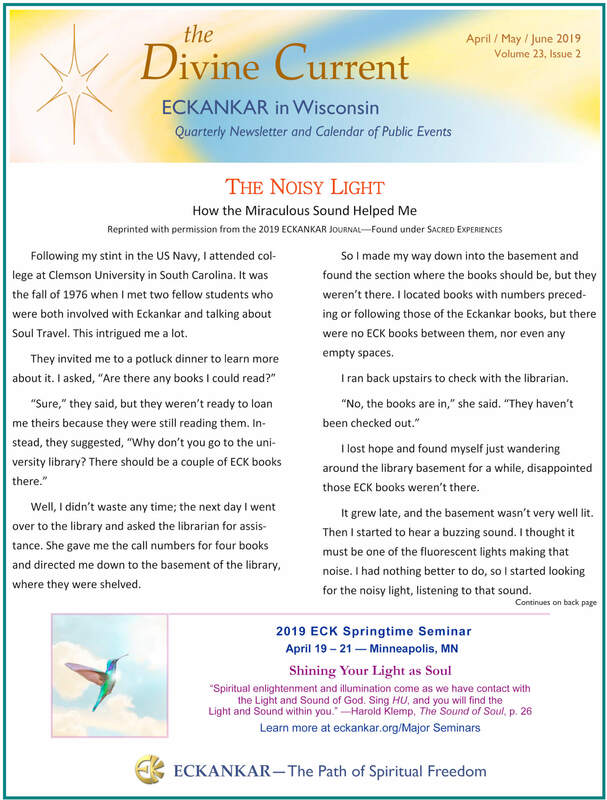 To learn more about Eckankar and meet spiritually like-minded people join us at ECK Light and Sound Services, Spiritual Discussions, Book Discussions, and Sound of Soul events. A drop-down list of local area activities is shown in the main menu or click a colored area on map below. 1:30pm Small Group Discussion—How to Survive Spirituallyin Our Times ………………..…… Save the date! Eckankar teaches that a spiritual essence, the Light and Sound, connects everyone with the heart of God. This Light and Sound is the ECK, or the Holy Spirit. Direct experience with these twin aspects of God opens the deep spiritual potential within each of us. The Light and Sound purify, uplift, and direct us on our journey home to God. Singing HU draws us closer in our state of consciousness to the Divine Being. This is its purpose. It is for those who desire spiritual love, freedom, wisdom, and truth. Listen to the sound of thousands of people singing HU, a love song to God (5 minute audio). View or subscribe to the Spiritual Wisdom Journal, Eckankar’s free quarterly online newsletter. Three more Eckankar booksare now available as electronic books.Check online at your favorite e-bookstore. Animals are Soul Blog New!